They’re pink and oval-shaped. You may not pay attention to them most days of the week, but your tonsils are a vital part of your immune system. They are your first line of disease against viruses and bacteria that get through your nose and mouth. Since they’re the first line of defense, tonsils are at risk of getting infected. The condition is called tonsillitis. It’s very common in children but adults can get them too. 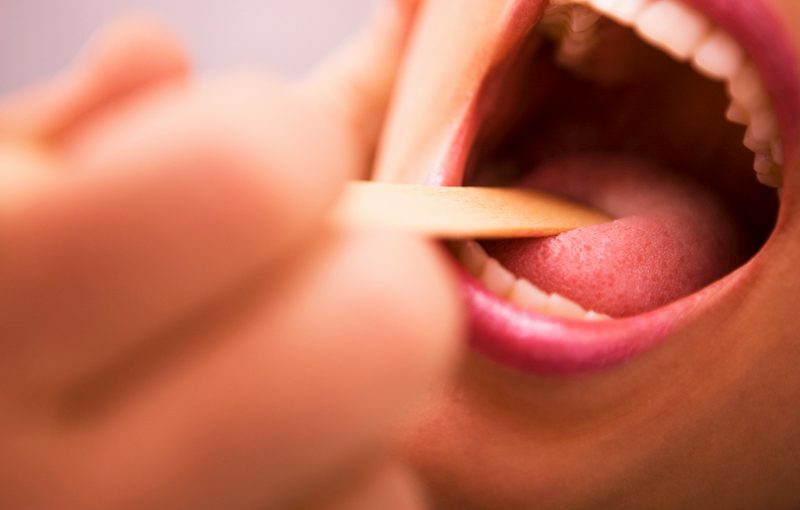 How tonsillitis is treated depends largely on what causes it. If it’s caused by a virus, then it would be treated the same way as having colds. If it’s caused by bacteria, then the doctor may recommend antibiotics to clear up the infection. If tonsillitis keeps on coming back and it’s causing other problems such as sleep apnea, tonsillectomy (removal of the tonsils) may be recommended. The indications for tonsillectomy in adults are similar to children, although the condition is becoming less common in adults. As one grows older, the tonsils shrink and hence, infection becomes less common. Tonsillectomy may be recommended for recurrent throat infection. This means having at least 7 episodes in the past year, at least 5 episodes per year for 2 years, or at least 3 episodes per year for 3 years. The medical record must reflect each episode of sore throat and 1 or more of the following: temperature > 100.94 degrees F, positive test for group A beta-hemolytic streptococcus, cervical adenopathy, or tonsillar exudate. Tonsillectomy may also be recommended for those with recurrent throat infection, who may not meet the above criteria, but have multiple antibiotic allergy/intolerance, history of >1 peritonsillar abscess, or PFAPA (periodic fever, aphthous stomatitis, pharyngitis and adenitis). If you think you or your child needs tonsillectomy, call us. The specialists here at Greater Knoxville ENT will assess your condition and recommend the most appropriate treatment plan for you.